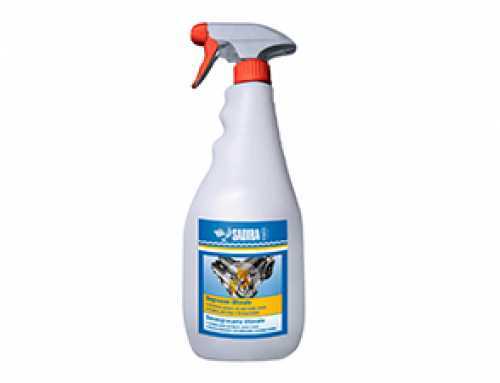 The product penetrates mechanisms slowly, displaces rust and scale, creating a thick protective layer to ensure an exceptional long-lasting effect against rust and corrosion. Protects metals from rust and corrosion. 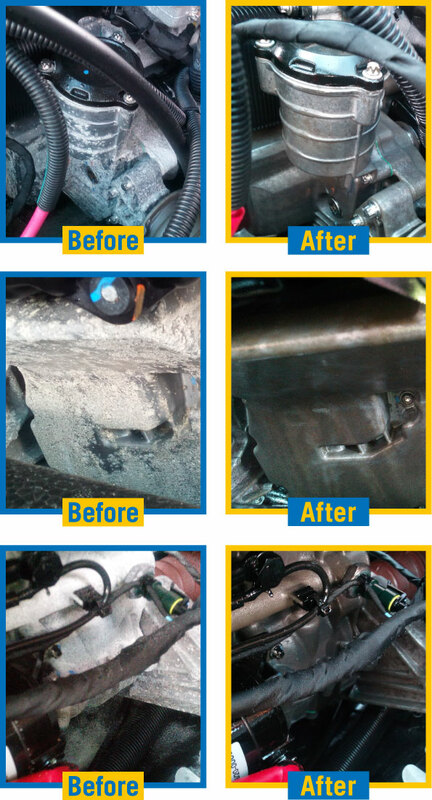 Eliminates rust, salt and corrosion. Penetrates stuck parts, displaces moisture and lubricates almost anything. 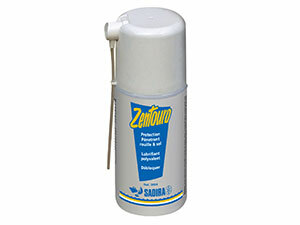 Removes grease, grime and more from most surfaces. Does not attack rubber joints, plastic or connections like other lubricants on the market. Adjustment: pentrates to loosens stuck parts by salt scale and rust. Protects metals from rust and corrosion. 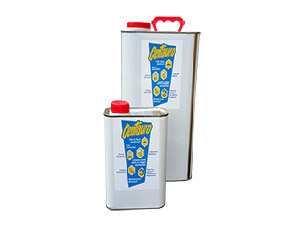 Lubricates to make equipment run smoothly. 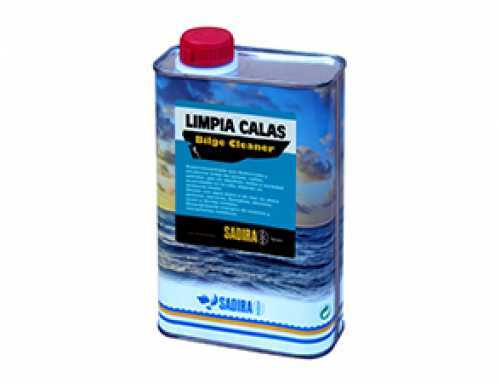 Storage: protects, cleans and maintains all marine and engine equipment against corrosion and dirt. Rinse first with plenty of fresh water. 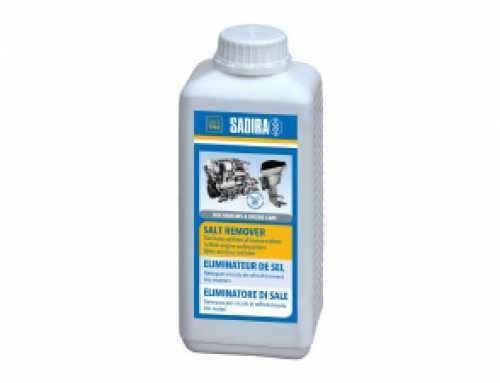 Use SADIRA SALT REMOVER (Ref. 4031, 4032) with the help of SADIRA MIXING UNIT (Ref. 4048) and rinse with fresh water. 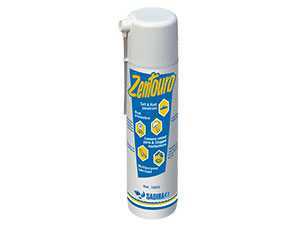 Once dry, spray abundantly with ZENTOURO to obtain a protective layer.